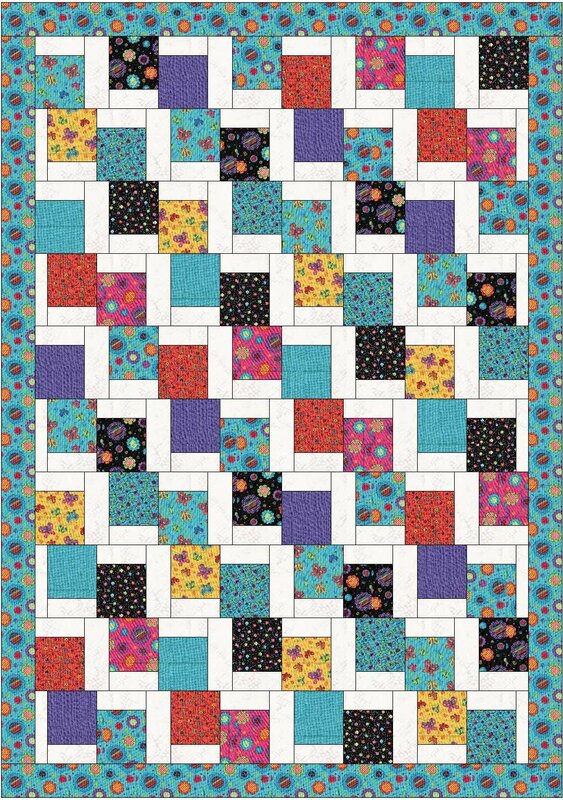 How about some scrap-friendly fun with squares and strips? We couldn't find a designer's name, but this project is provided for us for free by Farm Fresh Fabrics. 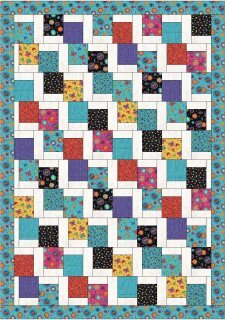 This is a great project for any level quilter, and provides and alternate colorway. Enjoy!